(Brookville, IN)--A major change has been proposed for one Whitewater Valley school system. 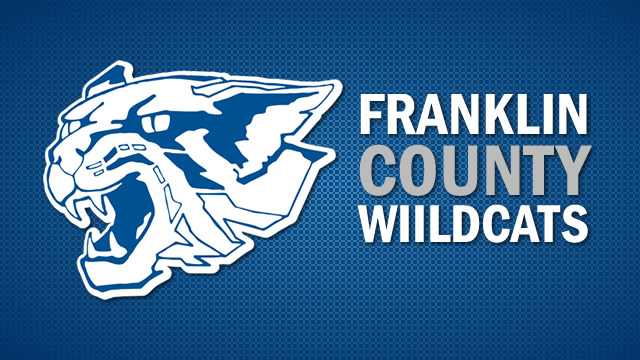 Franklin County School Superintendent Dr. Debbie Howell recommended this week that the public middle schools in the county be consolidated into one middle school in Brookville. Right now, students in grades six through eight attend schools in Cedar Grove and Laurel as well as in Brookville. The possible consolidation has been discussed by the board for most of the year.